The Bechdel Test, coined by American cartoonist Alison Bechdel, asks whether a work of fiction features 1) at least two named female characters 2) who talk to each other 3) about something other than a man. The test is frequently used to critique whether a piece is inclusive of women and promotes gender equality. For your feminist theater-going pleasures, we’ve gathered a list of shows currently playing around the country and across the pond that pass the test. The best part? You can get tickets for all of them on TodayTix by clicking on the title. 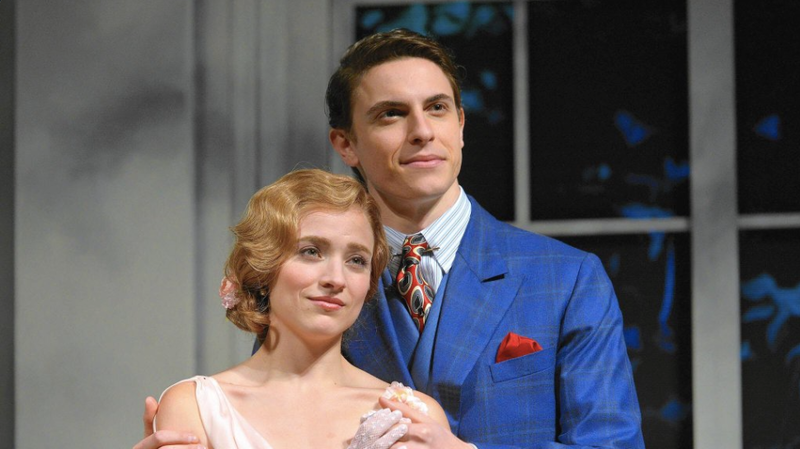 This gorgeous play written by Paula Vogel and directed by Rebecca Taichman won two Tonys in June, and due to explosive demand, stayed open after making a closing announcement. Telling the story of a Yiddish play banned for its depiction of love between two women, there are lots of female characters in Indecent showing a beautiful, complex portrait of love, art, exile, and life. 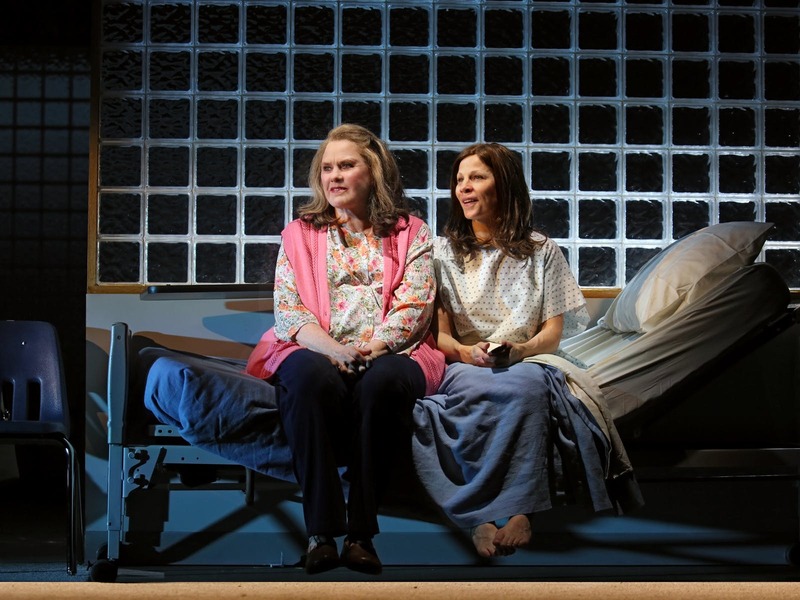 The Broadway debut of celebrated female director Anne Kauffman, Marvin’s Room has a women-centric cast featuring stars like Janeane Garofalo, Lili Taylor and Celia Weston and tells a moving story about a single mother, her estranged sister and their family among difficult moments of life and death. 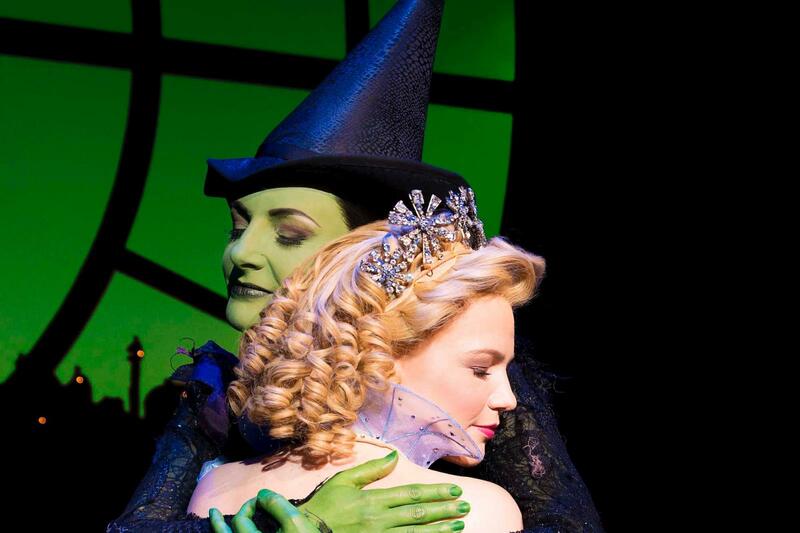 With the moving friendship between Elphaba and Glinda and tear-jerking moments like the duet “For Good,” this beloved musical passes the Bechdel test with flying colors. 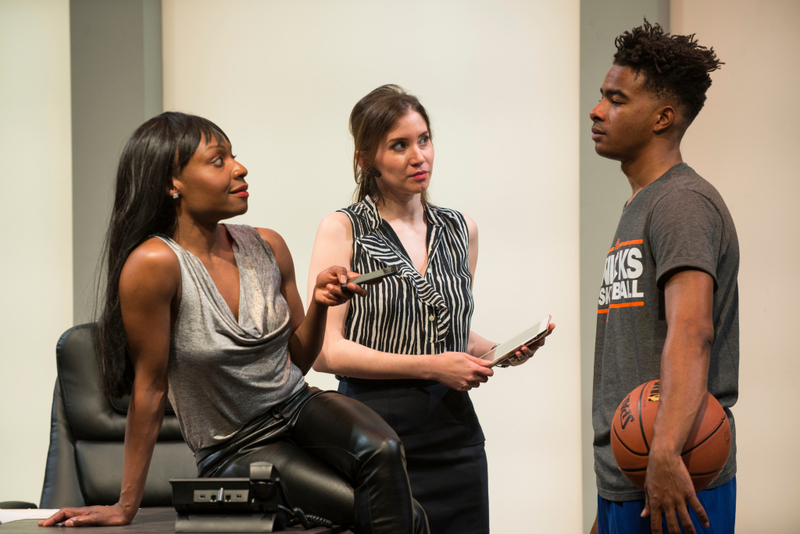 Three out of the four leads in this Tony Award-winning new play by Lucas Hnath are women. 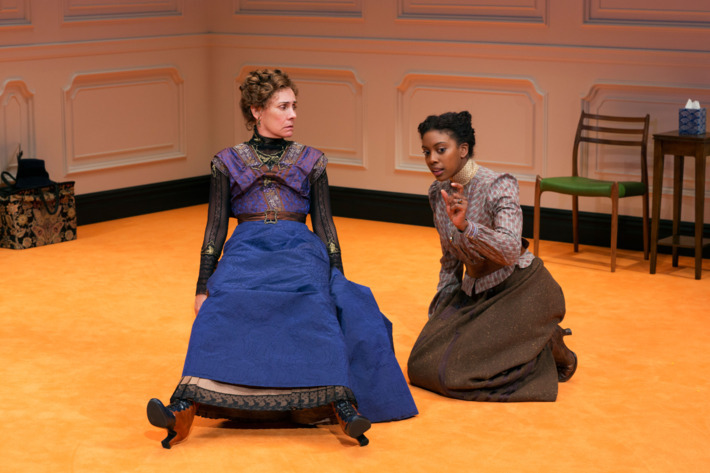 Hnath imagines a sequel to the classic Ibsen play – though the premise is about the heroine Nora returning to settle affairs with her ex-husband, the conversations between the three strong, individual female characters are so much deeper. Based on the quirky and funny Adrienne Shelley film, the musical Waitress made headlines at its debut for having an all-female creative team. As a natural by-product, the friendships of the main characters are rich, hilarious and heartwarming. One of the most dynamic relationships in this fast-paced play by Fernanda Coppel is between titular character and sports agent powerhouse Liz and her assistant Gabby, showing the competition that women endure to survive in a man’s world. The classic musical by Kander & Ebb featuring Roxie, Velma, and many more memorable and powerful lady characters. Dazzling duets like “Class,” “My Own Best Friend” and “Hot Honey Rag” are not about men, but about their relationships with one another. 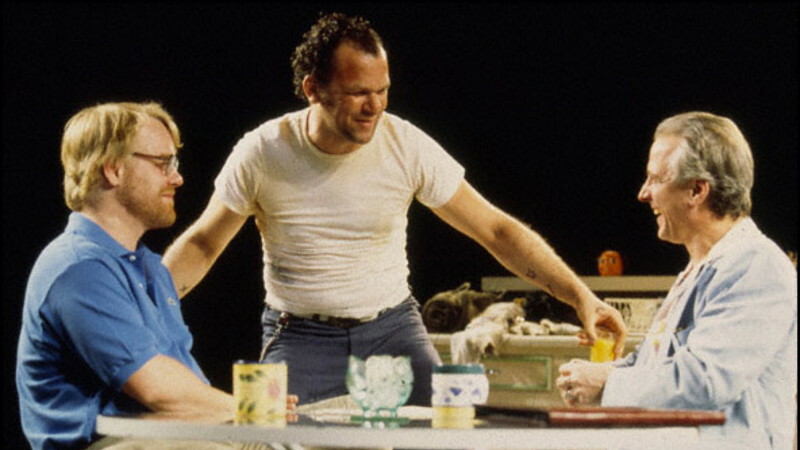 Considering the era in which it was written, it’s impressive that this classic play by Tennessee Williams passes the test, and early on in the play, too. Amanda, an aged Southern Belle, and her painfully shy daughter Laura talk about the insecurities and inadequacies they feel in their lives. The current production at Cal Shakes imagines the family as people of color, further expanding the scope of the play’s message. This Olivier-award winning play by Jon Brittain returns to London after a critically acclaimed run in NYC. Young woman Alice is finally ready to come out to her family as a lesbian, when her girlfriend Fiona announces she wishes to transition and be called Adrian, leaving Alice to wonder…am I straight? A funny and empathic play about complicated questions of identity. 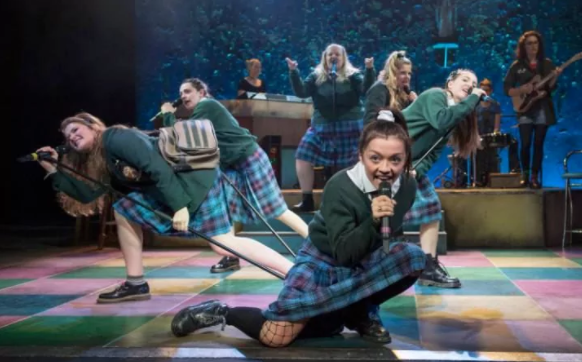 Six teenage Catholic schoolgirls are the rambunctious ensemble of Our Ladies. Adapted by Lee Hall (Billy Elliott) from a novel by Alan Warner, Our Ladies takes place during a chaotic trip the girls take to Edinburgh for a choir competition. No blokes in this play – it’s all about the girls sharing with each other how crazy, emotional, and ecstatic girlhood can feel. 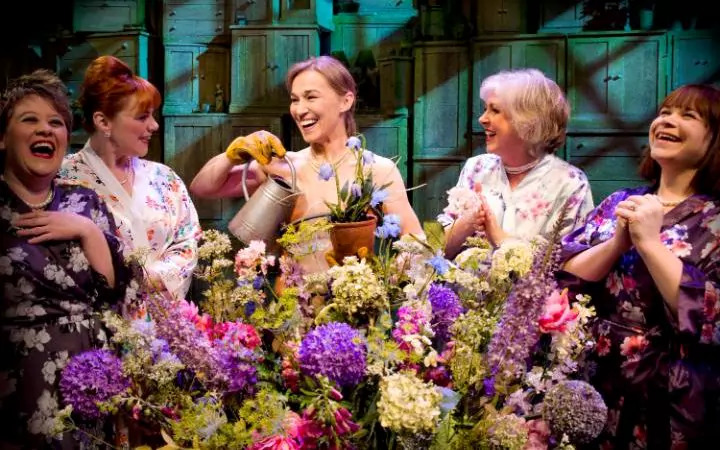 The title may give it away, but this musical by Tim Firth and Gary Barlow based on the movie Calendar Girls is all about women. A hilarious and heartwarming story of a community of middle aged women finding solace, agency and courage through one another. From teenager Tracy’s conversations with her mother about body image and self confidence, and the ladies of the town marching for desegregation together, there is no shortage of hilarious and complicated interactions between women in this Tony-Award winning musical. 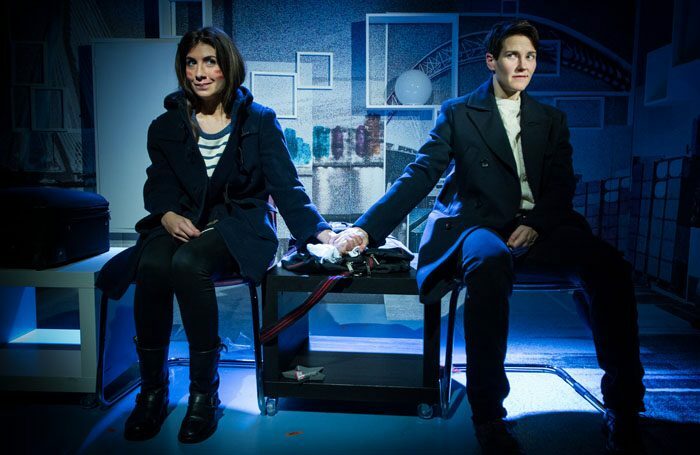 What are your favorite pieces of theater that pass the Bechdel test? Let us know on Instagram or Twitter!